Deputy Sheriff Justin White succumbed to injuries sustained on October 30th, 2016, while responding to a medical emergency call. He was traveling around a curve on Highway 162 when his patrol car left the roadway and overturned at Mote Road. 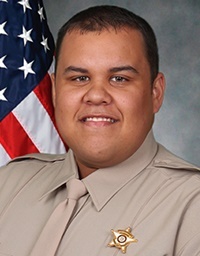 Deputy White, who was not wearing his seatbelt, became trapped inside the vehicle. Emergency crews extricated him from the vehicle and he was transported to Atlanta Medical Center. He remained in the hospital until succumbing to his injuries on November 15th, 2016. Deputy White had served with the Newton County Sheriff's Office for four years. 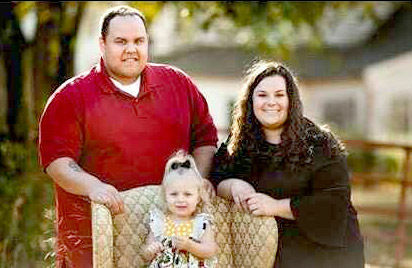 He is survived by his daughter and girlfriend. I love you,Son❤️ I miss you so much.